Sweating is an unavoidable and integral function of human body which, unfortunately, may also cause inconvenience. However, excessive armpit sweating is no longer an unavoidable process. New innovative solutions constantly emerge in the aesthetic medicine, including effective methods aimed at reducing sweating. 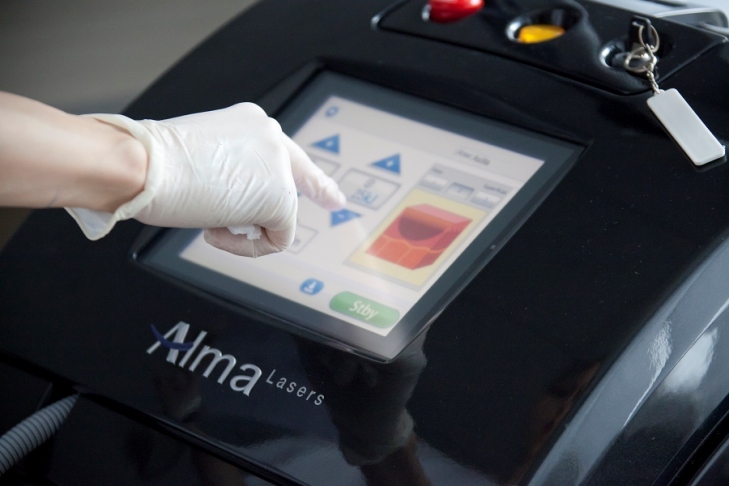 Now in Latvia - in beauty clinic4th Dimension of Heath Centre 4 sweating can be reduced using Alma SweatX radiofrequency (RF) technology. Hyperactivity of sweat glands is immediately suppressed when exposed to elevated temperature during the procedure, ensuring long-term result.